Becoming a parent, for a lot of people, is a simply transcendent experience. It’s important to know how to raise a happy child, a healthy child and a child who does well in school and on his or her future career path. One of the best ways to ensure this happens is to enroll your new bundle of joy in a local daycare center while you’re away at work during the days. Of course, it’s hard to part with your new son or daughter. And if your company offers a good in-house daycare service, you actually might not even have to. But the reality is that most companies simply don’t. 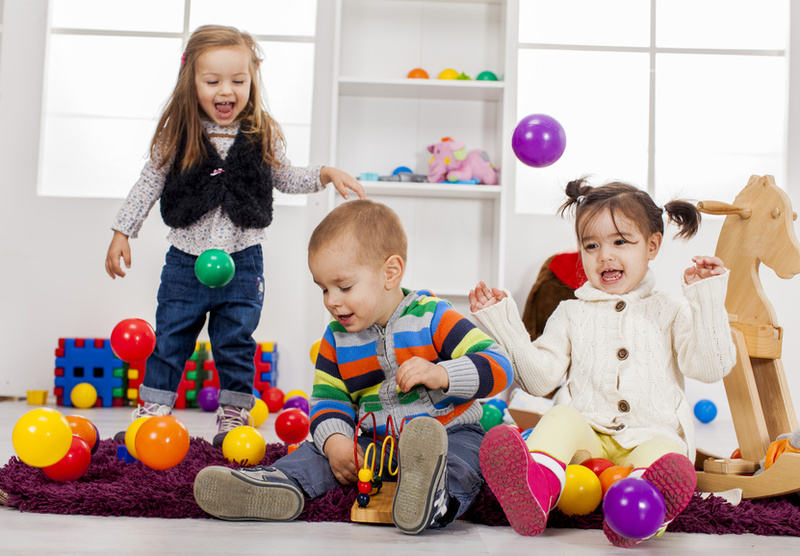 When you’re looking to daycare options in your area, it’s important to consider how they can help your child in his or her future.